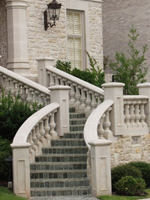 Used to level and plumb stone. Used to space, level & plumb stone. 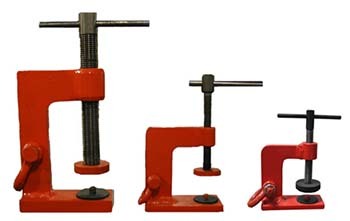 Stone-Lifting clamps are furnished with a 1/2″ stud at the base of the opening for added safety and are capable of lifting up to two tons. 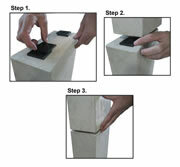 Stone lifting device to set stone. 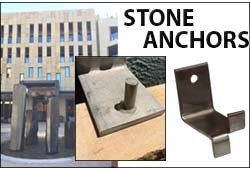 Anchor/tie stone to stone or to other substrates. 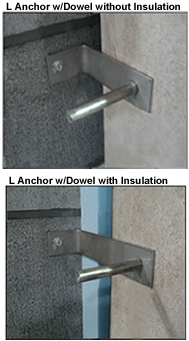 Custom Stone Anchors Available! Call MASONPRO at 1-800-659-4731 or click here to sketch your own! 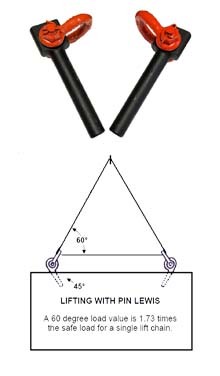 The Zamac Nailin is a nail drive anchor which has a body formed from Zamac alloy. 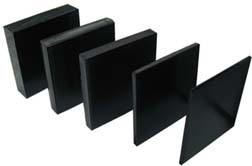 Drive nails are available in stainless steel or carbon. 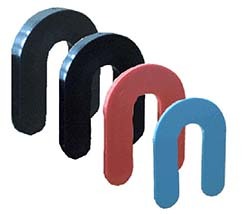 The anchor can be used in concrete, block, brick or stone.